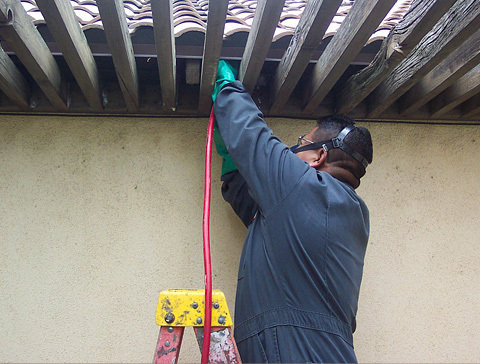 Our staff includes licensed and extensively trained inspectors and applicators who handle all chemical applications and repairs in house, so there is no need for subcontractors or outside costs. 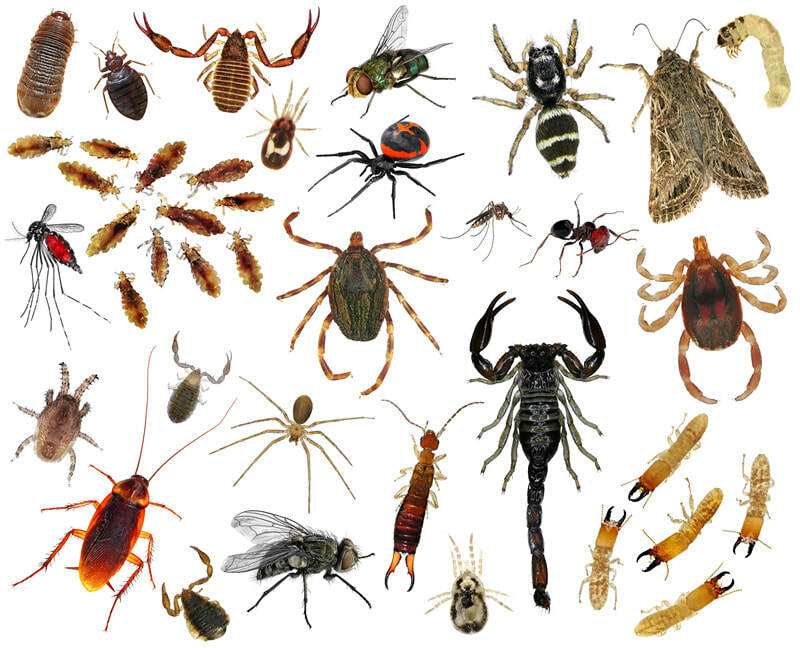 Pests in and around your home are a nuisance. 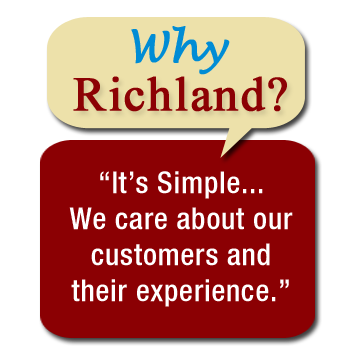 Richland Termite and Pest Control can evaluate your pest problem and implement a pest management process to help limit the amount of activity around your home. 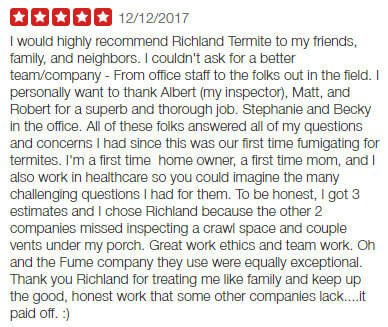 Richland Termite and Pest Control serves all of Los Angeles and Orange Counties. 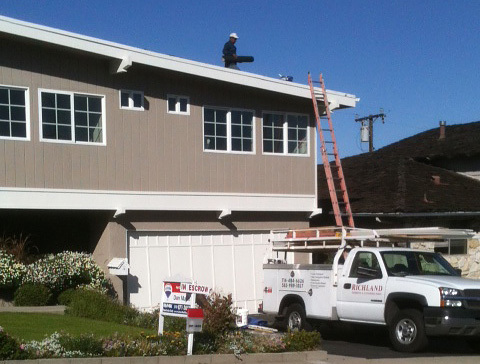 We are a licensed general contracting firm able to handle all your construction needs including repairs to your home caused by Termites and Dry-rot. From Termites to Pest Control,Bed Bugs and Rodents all our inspections are free. Lets start solving your pest problems today. Copyright 2016-2018 Richland Termite, All Rights Reserved.